Our freestyle machine is short and fast with forgiving qualities that allow beginners to the sport to learn and progress quickly, while offering seasoned competitors an experience they too will appreciate. Between the rounded edges, the sculpted side walls, and the soft curvature of the bow, this predictable design makes loops, mcnastys and phonix monkeys easy to initiate. 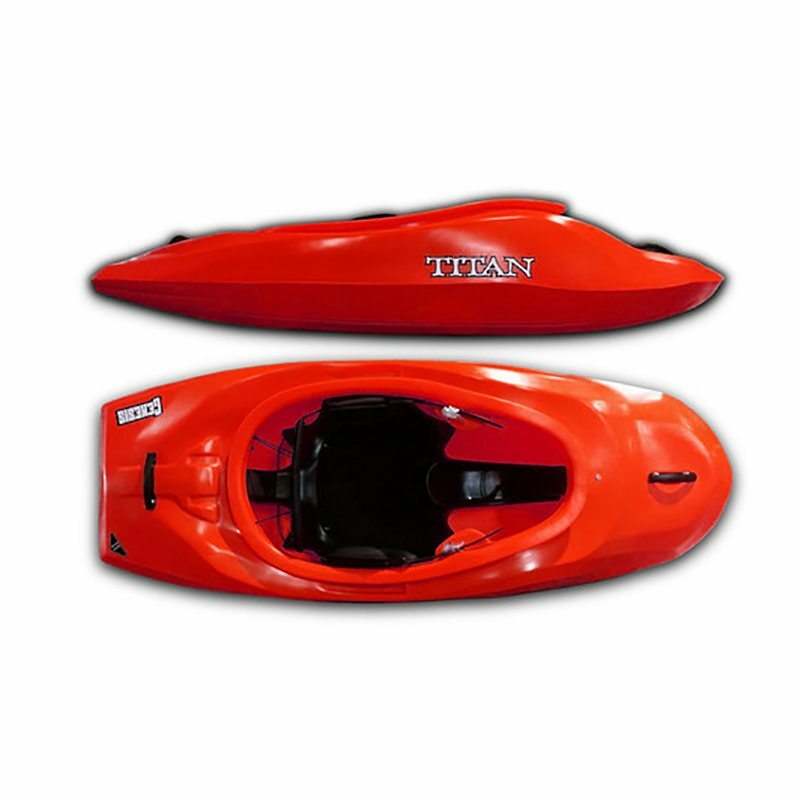 It is extremely loose and fast on waves, featuring a continuous rocker profile and a stern release edge that allows quick acceleration down a wave.